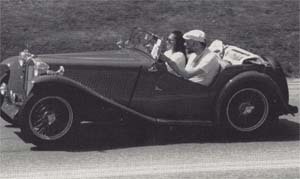 Jan driving her MG-TC in the 1992 Stowe Parade with husband Bill (right hand drive). 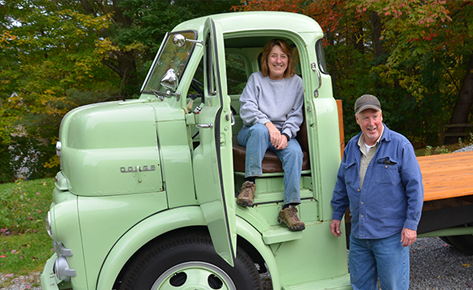 Jan became the third woman President carrying forward a tradition of feminine influence in the VAE. 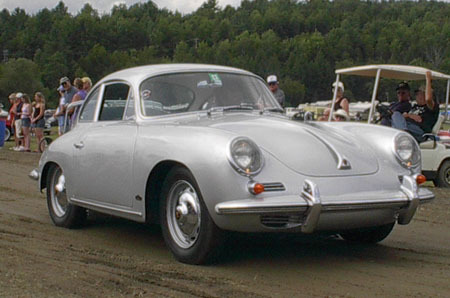 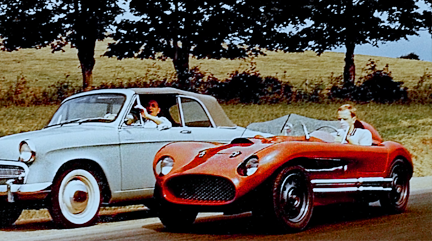 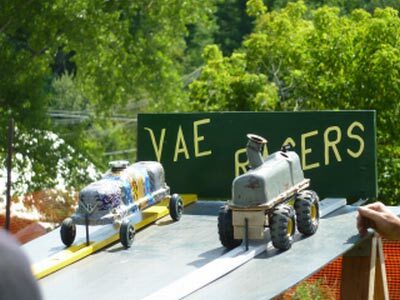 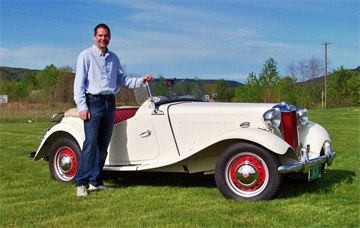 Jan has shown the way for acceptance of the sports car as a legitimate equal to the old iron some of the rest of us drive and by doing so has brought the VAE back to an appreciation for these cars similar to the early days of the club. 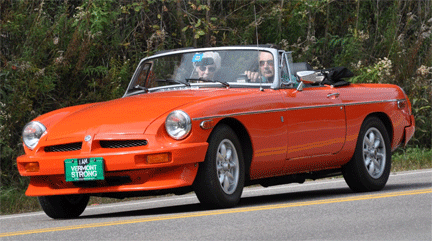 She and her family collect and drive a large selection of British Sports Cars, primarily MG’s. 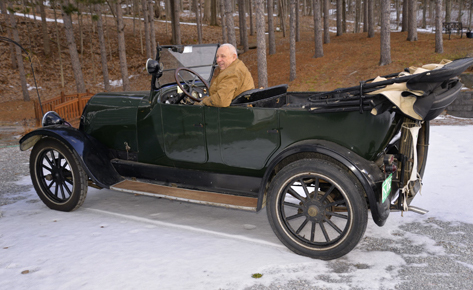 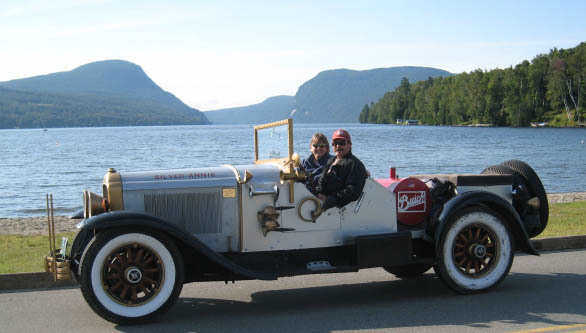 Attributing her love of antique cars to her grandfather, Jan remembers that he was originally a blacksmith and that with fewer horses he began building wooden bodies for Fords and eventually worked for Pierce-Arrow making wooden body pieces. 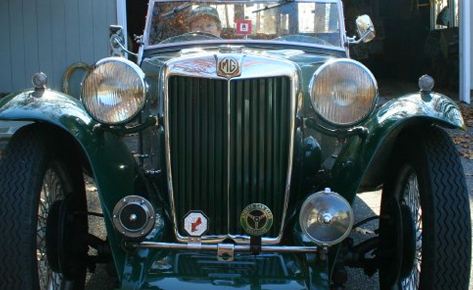 Smitten with MG fever when nine years old, Jan decided that someday she would own an MG-TC, and being a determined woman, she now does – and it’s a beauty!